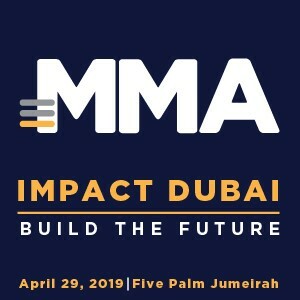 Three years ago, on this day, we launched the Arabian Marketer with the aim to become the most reliable and trusted digital-first news reporting on the business of marketing, advertising and media in the Middle East and North Africa (MENA) region. A goal we continue to strive for on a daily basis, and in everything we do. Courtesy the encouragement of this region’s leaders, we extended our presence from digital-only to a print avatar in the first year of launch. We witnessed first-hand, and documented, the inspiring journey that MENA’s ad land has been on in making a niche for itself on the global stage. As AM connected better with the people of this fraternity and enjoyed support we can only be very grateful for, the time had come to add more to our overall offer. Conversations continued with industry captains, our peer and within the AM team on how we do more and where else can we contribute. 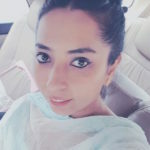 For us, the answer has come in adding two new communities to our fold with the launch of AM Unicorns that connects industry stakeholders to the startup ecosystem in the region and AM Taleem that focusses on key developments, impacting the education ecosystem in the Middle East. 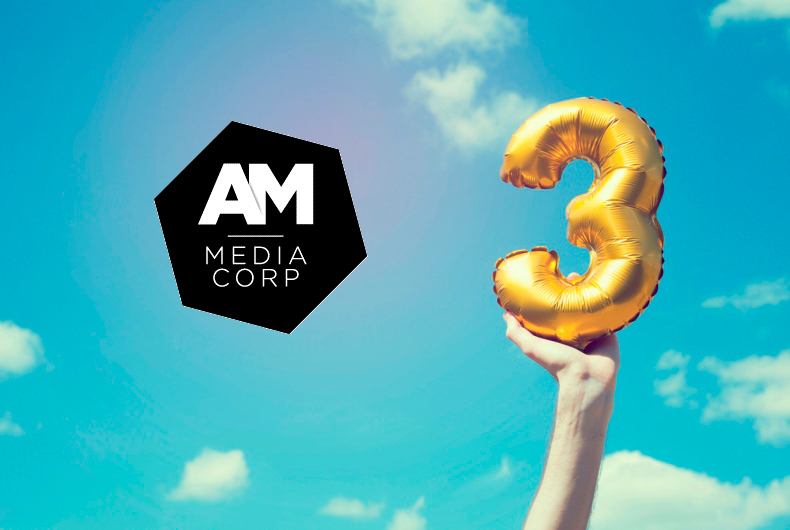 With these three titles, AM has now officially become AM Media Corp.
We are in the land of opportunities but turning three is still no mean feat. The credit for us still being here goes to you – our readers, who have supported us in the last three years and have taken out the time to send us your thoughts, your opinions, your praise and instances when you expected more. Each of which have been crucial in our journey, and for all of this, we thank you. On our third anniversary, we promise you that we will work harder on presenting the news and stories that impact the industries we now report on, and live up to the faith you have put in us. We hope that with you, we learn more, grow more, report more and be more in 2018. Happy New Year from the AM team to all our readers and to our partners.